Ok. So we have to brag about this guy. First, he's a handsome fella. But more so, he is SO KIND. And incredibly genuine. 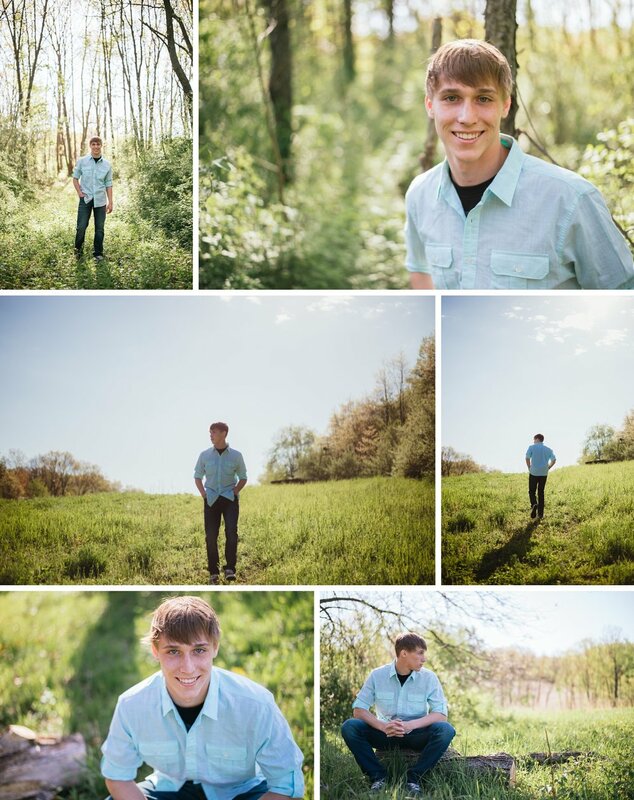 We ventured to Marcellus, Michigan, to the place he calls home, to photograph his senior session. Just a week after this session, he left for Boot Camp, where he completed basic training, BEFORE he began his senior year of high school! Amazing, right?! We thought so too! Grateful to have met such a kind young man! Many congrats Thomas, for all your amazing accomplishments already! You are destined for GREAT things.